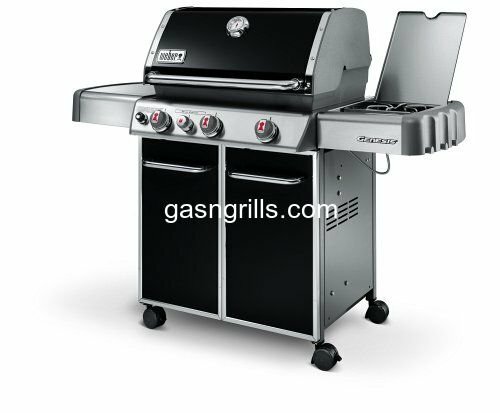 Charbroil Spark Generator with 2-outlets. 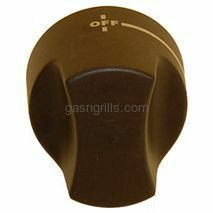 Fits Charbroil Models: 463268107, 463268606, 463268806, 463441312. 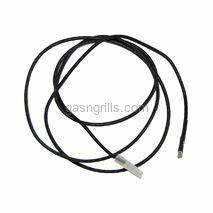 Charbroil 20 Inch wire with female spade and Female round connectors.Used with Piezo type Push Button Ignitors. 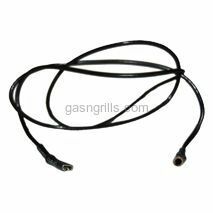 Charbroil 47" Wire with Female Spade and Male Square Connectors for use with Battery Powered Spark Generators. 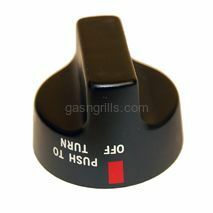 Charbroil Black Control Knob. 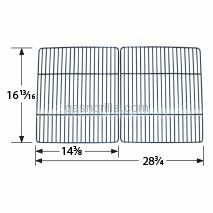 Fits Charbroil Grill Models: 415.16505900,415.16200010,415.16537900,463240804,463241004,463253905,463253205,463253405,463253406,463261406, 463261306,463320107, 463320109,433320707,463723110. 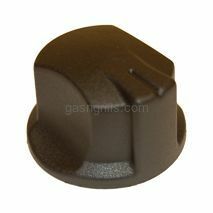 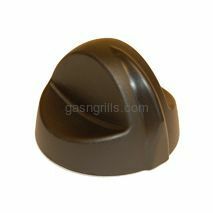 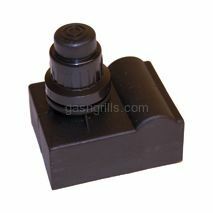 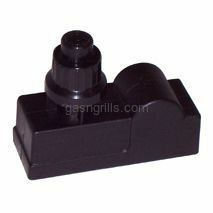 Charbroil Black Knob used on Charbroil Commercial and Prefessional Gas Grills. 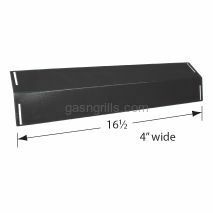 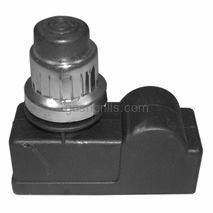 Fits Charbroil Gas Grills Models: 4632215, 463221503. 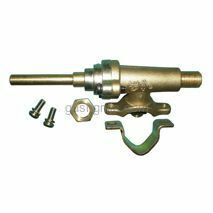 Charbroil Brass Clamp-on Gas Vlave D=12 and Stem 6mm x 1 3/4 . 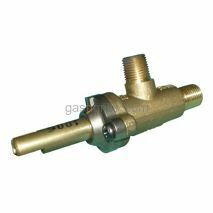 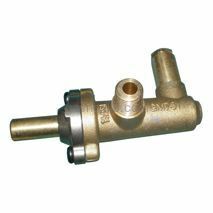 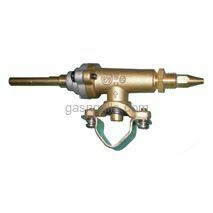 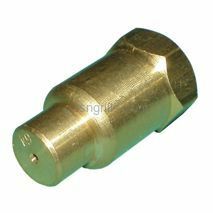 Charbroil Brass Left Valve.Fits Charbroil Models 7000,8000 and 9000 series with U-shaped Burners.Use with manifold 35950 . 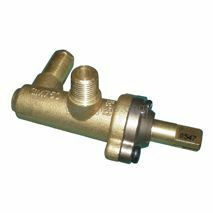 Charbroil Brass Right Valve.Fits Charbroil Models 7000,8000 and 9000 series with U-shaped Burners.Use with manifold 35950 .